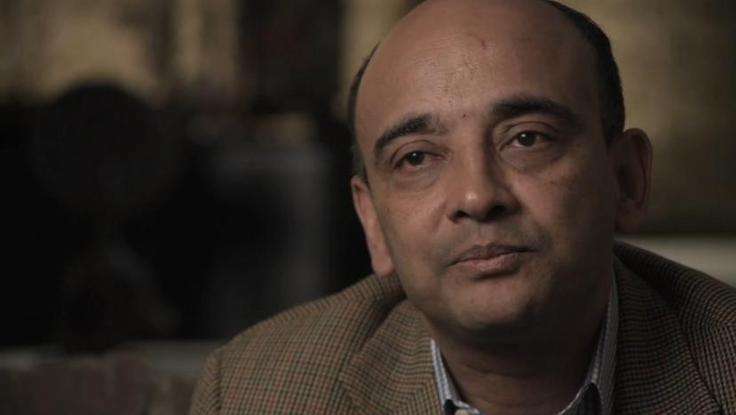 Kwame Anthony Appiah works on political and moral theory, the philosophy of language and mind, and African intellectual history. In his 2010 book The Honor Code, he explores a hidden engine of reform: appeals to honor. Examining moral revolutions in the past—and campaigns against abhorrent practices today—he shows that appeals to reason, morality, or religion aren’t enough to ring in reform. He's the author of Lines of Descent, a thoughtful look at the career of sociologist W.E.B. DuBois, and Cosmopolitanism: Ethics in a World of Strangers, which studied "the powerful ties that connect people across religions, culture and nations … and of the deep conflicts within them." In 2008, Appiah published Experiments in Ethics, in which he reviews the relevance of empirical research to ethical theory. Appiah has also published several novels, including Avenging Angel, Nobody Likes Letitia and Another Death in Venice.